Biography & Genealogy: Born December 6, 1857 Bedford County, Virginia. 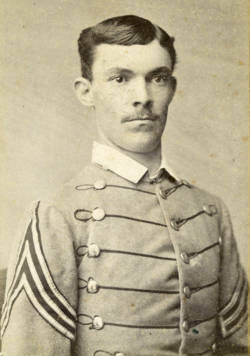 Matriculated August 28, 1875 from Lynchburg, Virginia. Graduated July 2, 1879. Died September 29, 1916.